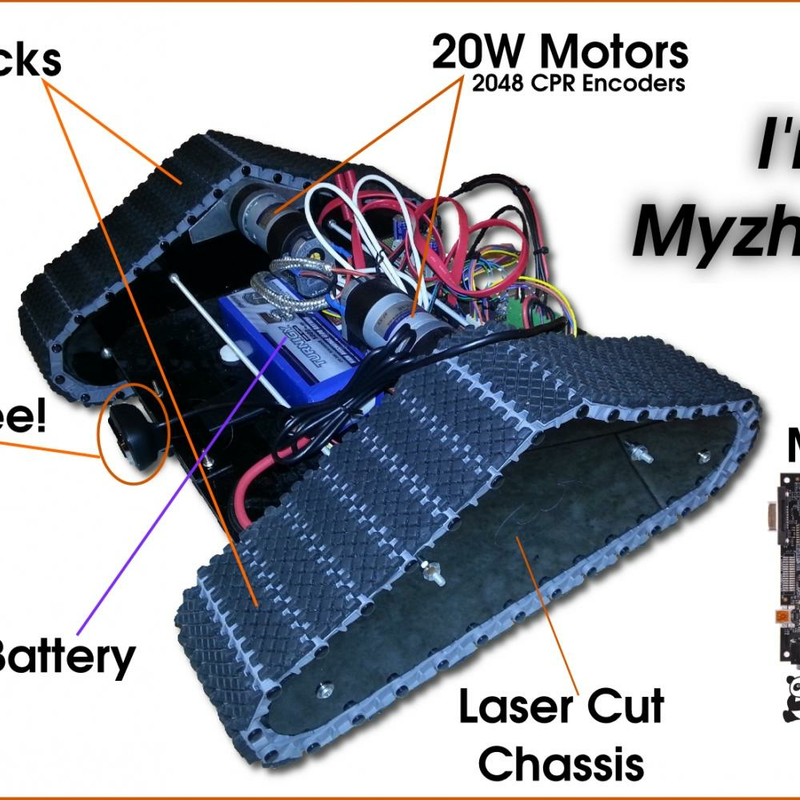 Synopsis: MyzharBot will be your personal robot. You will be able to speak to it and it will recognize you and it will reply to your vocal commands. MyzharBot will be a full autonomous robot, but you will be able to control/monitor it by your smartphone/tablet (Android, iOS and Windows) via WiFi, bluetooth.